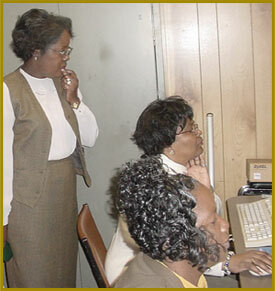 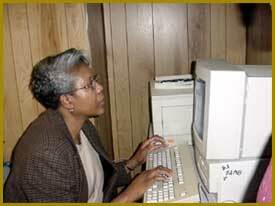 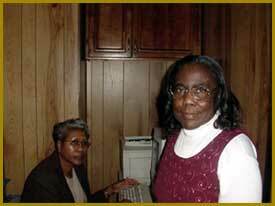 On February 12, 2002, four representatives from Elizabeth City State University took part in a technology training session at Memorial Missionary Baptist Church in Elizabeth City, North Carolina. 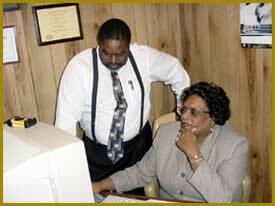 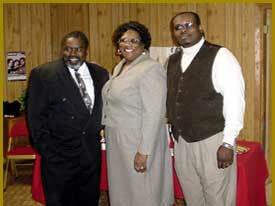 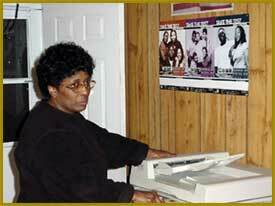 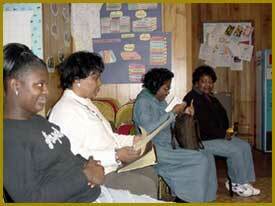 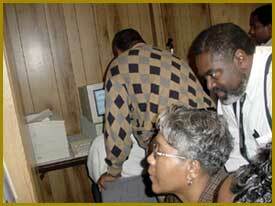 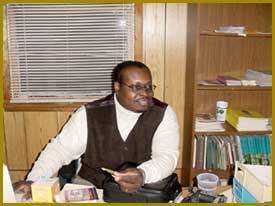 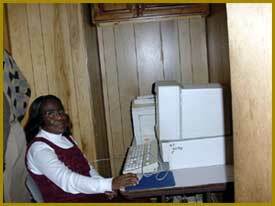 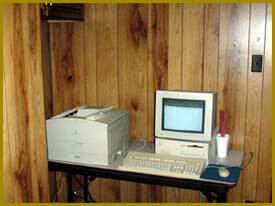 This training was in conjunction with the Black Family Technology Awareness week, February 13-19, 2000. 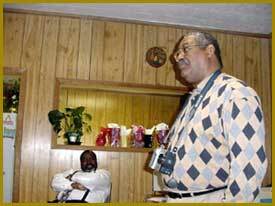 Black organizations, individuals and churches across the country are joining with industry, government, and educational systems to celebrate this week by hosting or participating in a variety of local (or area) activities.